Cecilia Bonefeld-Dahl is director-general of DIGITALEUROPE. Are these products being banned? 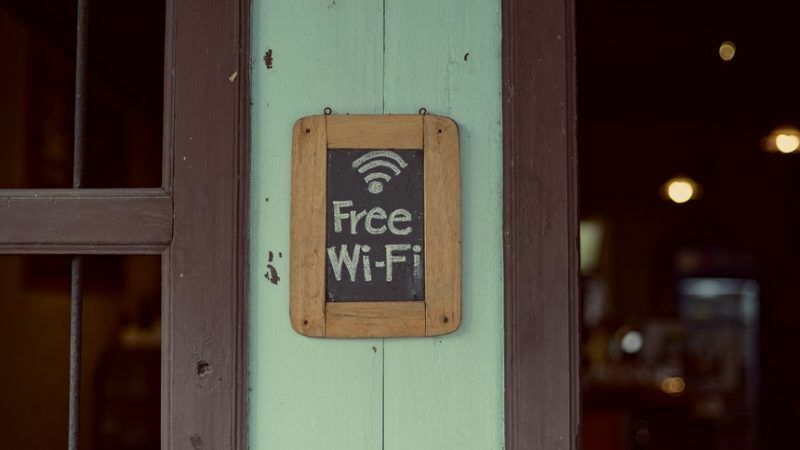 No but there is a real risk that devices using Wi-Fi, Bluetooth and GPS may simply not be available as it will become much more difficult to sell these devices in Europe as of 13 June. Forget roaming charges, this is the EU’s true Wireless Trial Fail moment. In a bout of more wishful than visionary thinking, the 2014 Radio Equipment Directive (RE-D) reckoned that around 170 complex technical specifications for the multitude of wireless devices and radio equipment that we use every day could be revisited and published as harmonised standards in just over two years. In fact, the official European Commission mandate for standardisation, a nine-page document, was finalised only in August 2015, leaving ETSI, the European Standards Organisation, one year to accomplish mission impossible, desperately playing catch up ever since. It was no surprise that on 13 June 2016, when the RE-D came into effect, no harmonised standards were available. Today, 11 months later, only 100 harmonised standards out of a total 170 have been finalised. Other important standards are not expected until later, maybe even next year. The directive did foresee a 12-month transition period from when it came into effect in June 2016, during which it is legal to sell products compliant with the previous set of standards. However, given the delays in establishing new RE-D standards, this has proved wholly inadequate in offering manufacturers sufficient lead time to ensure existing products are compliant. They now face tough decisions on whether to keep selling their mobile and wireless products beyond the deadline – with no viable way of being certain that their products will be compliant. The European Commission points out that in the absence of harmonised standards, manufacturers can obtain conformity certification from a notified body. In English, that means assessment organisations accredited by individual countries. In practice, this means passing the buck: many organisations concerned are already overwhelmed by the number of products seeking certification. The procedure is also often overwhelming and costly, in particular for the thousands of small businesses seeking to bring their products to market. Surely this is not a moment to undermine the Digital Single Market in which there is such strong demand? The digital industry and several countries have long been calling for an extension of the transition period, but so far in vain: the Commission objects, saying that this would involve an onerous legislative procedure, though they are apparently seeking pragmatic solutions. The legal limbo is also raising a big question mark on the development of new digital goodies, especially the innovative devices we’re really looking forward to, which will rely on wireless and mobile communications and sensors to take advantage of the connectivity of the Internet of Things. Manufacturers typically need at least one and ideally two years to design and test products according to new standards. Valuable months have already been lost but development could resume if the EU takes the only sensible step of extending the transition period. Taken that your old mobiles still work at the end of June, you’ll be able to moan for free about not being able to change it wherever you are in Europe.